Influencer Marketing: A Womans' World? Influencer Marketing is still a majority female-led game. However, more and more male influencers are beginning to appear. In our recent Influencer Marketing survey just 13% of respondents were male. It is hard to tell exactly why less men have influence on social media but it could be to do with the way in which women have always traditionally been not only trendsetters in the areas of fashion and food, but also in sharing advice. While it's difficult to pin down exactly why men are less likely to engage in this form of consumer marketing than women, it is much easier to see the difference in how they post and what they post about. While the most popular topics are written by both men and women, there are some topics which are more popular with a particular gender. One thing that does stand out between male and female influencers is the range of topics covered. A female influencer tends to be much more likely to cover at least 5 topics whereas male influencers on average cover 2 to 3 topics. For example, the most popular category for both genders in our survey research report was Lifestyle, and while 80% of women surveyed wrote about the topic only 61% of the men interviewed did, showcasing a strong overlap in topics for female influencers. 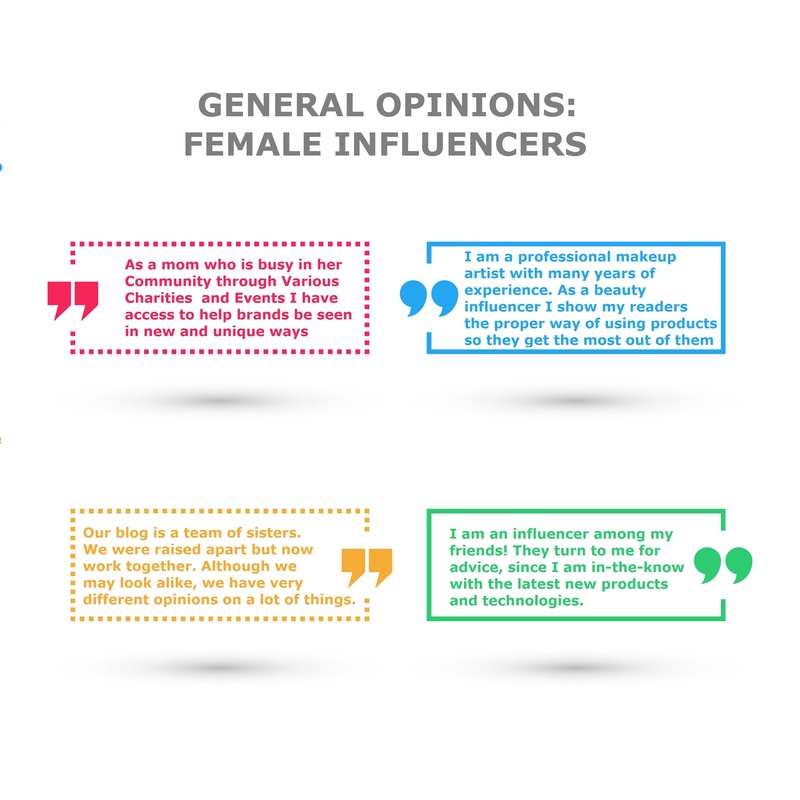 In fact, in general most topics were covered by a higher percentage of female influencers. With no surprise, the topic of DIY - including arts and crafting, home makeover design and gardening - was primarily popular with female influencers, with almost 37% interested in the topic while only 10% of the male influencers surveyed were into DIY - who more so had a focus on the traditional tool-based home construction DIY. 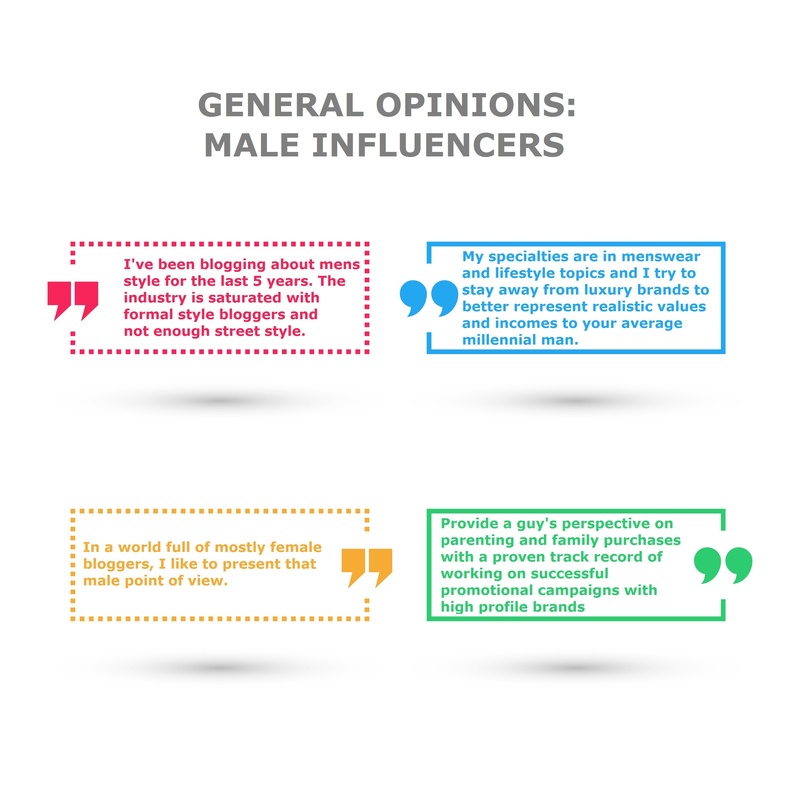 The only topics which were covered by a higher percentage of male influencers included more 'male topics' such as sport, technology, gaming, music and photography. Just a few years ago Influencer Marketing was a brand new concept. 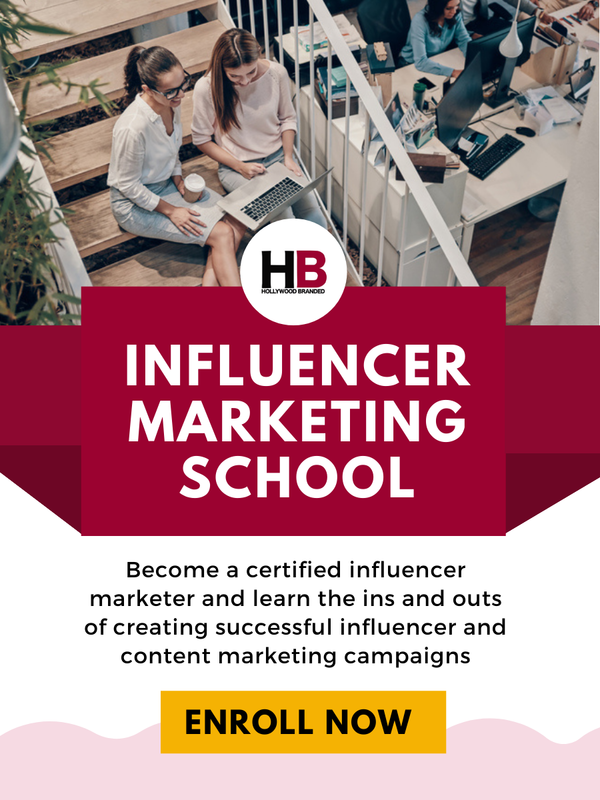 Now, however, both brands and influencers have both learn the ropes, and influencers have become content creating machines, filling the online landscape with content that tells a brand's story, and can be repurposed and shared by the brand for even more impact. The world of influencer marketing is evolving - and will continue to adjust and be tweaked, as influencer marketing has a long way to go to become the massive robust marketing machine that it has the potential to be. 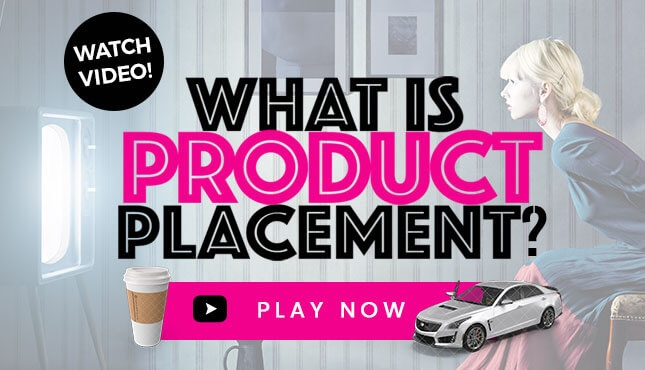 This makes "now" the perfect time for brands to get involved, and to help establish the rules and provide guidances to influencers on what works for brands. 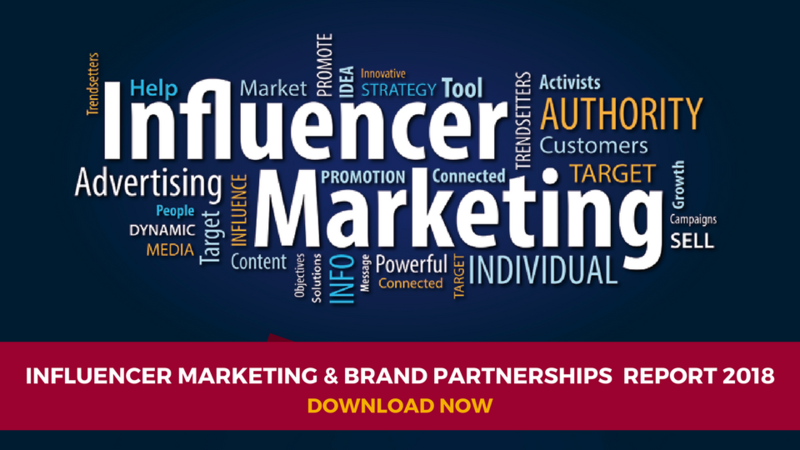 Check out our infographic that we created from our Influencer Marketing survey report. 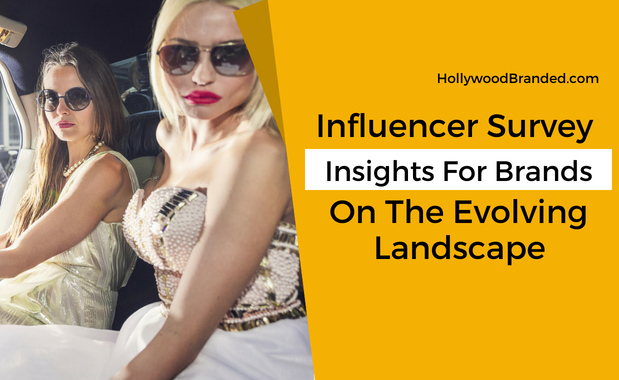 With the advancement in technology and social influencers becoming more and more recognized, it comes as no surprise that the landscape of influencer marketing has changed greatly and continues to expand. In fact, over 85% of respondents agreed that there had been a change in influencer since they had entered the social media world. One of the major changes noted being that more brands are taking advantage of influencer marketing, and starting to view it as an important part of their marketing strategy, enabling more capacity for growth. 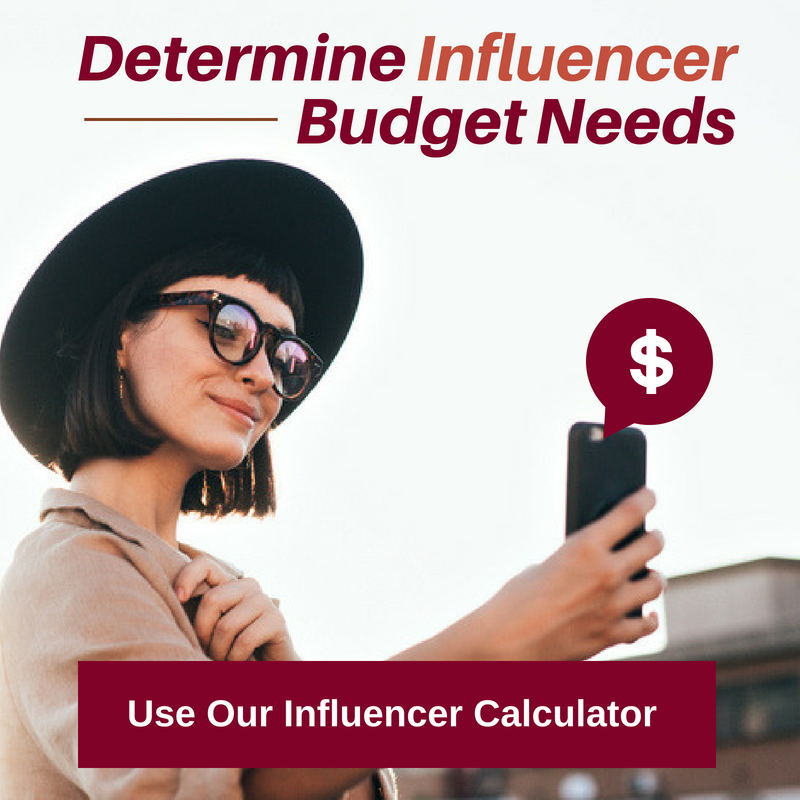 While there was some division in respondent's view of whether influencer marketing has changed for the better, there are definitely some points which many agreed upon. A lot of respondents feel that influencer marketing has changed for the better in that more opportunities are becoming available as more brand recognize its power. As a result, it has become much more quality controlled with more and more decent quality content appearing online. It also seems to be taken more seriously than ever before, both by brands and the general public who follow their favorite influencers with great interest. 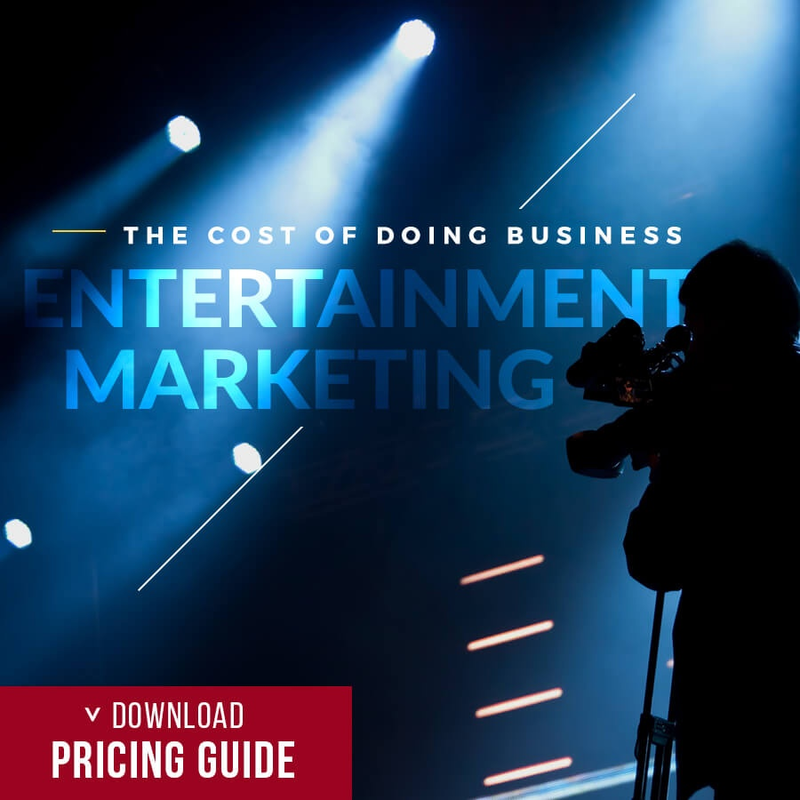 While, many influencers feel that brands understand the value of their content more than ever, some note that with this comes more pressure and higher expectations from brands these days. With so many influencers on the market, brands want to feel assured that they will get real results from an influencer campaign. As a result, the number of followers has become more and more important to brands, though, as some influencers pointed out, engagement is just as important as many smaller micro influencers often have a much higher reach. Which our agency strongly agrees upon. It's just too easy to buy followers and have lists of people following - the number of real followers who actually engage, share and like should be the analytics looked at when considering an influencer. In fact, it's better to work with a smaller fan base with higher engagement, than an influencer with mega numbers who don't find the content as relevant. 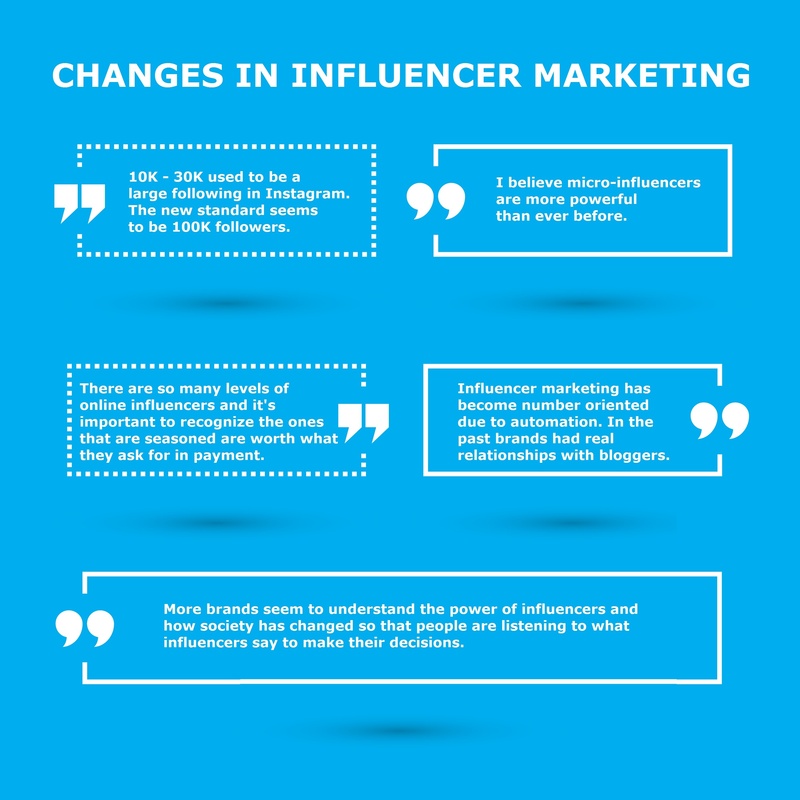 Other changes noted by influencer include the way that there is a trend towards brands wanting purely social media campaigns as opposed to a more expansive campaign which includes a blog post as well or multiple layered social media posts. This is actually a mistake - as influencer marketing works by repetition, not one and done. Additionally, Instagram in particular is noted as being one of the most important platforms for brands. Influencers also recognize that they now have greater responsibility when working with brands as fans expect to find authentic posts - yet there needs to be a clear indication when a post is sponsored. Not only has the FTC begun truly enforcing regulations in the past year or two, influencers themselves want their fans base to know that they are part of a brand campaign and are quite open to following the letters of the law and marking posts as #ads. And they don't feel it turns off their follower base. Influencers are here to stay. And brands who have more insight into how to create the best influencer partnerships are going to be the ultimate winners, which is why our team created a massive report on influencer marketing from an influencer's perspective - providing brands with the insight of what over 600 influencers know works, and what brands shouldn't be wasting their time on. To check it out, click the image below.